Works well, nothing sticks to it, and wipes clean very easily. Have made cakes and brownies in it and they did not stick. Will try sticky buns soon. Don't think they will stick either. Will buy more sizes and shapes. I only cook with copper cook wear. I couldn't believe the amazing price of this product. I was so excited I bought one for myself, my sister and my daughter. We love it! Nothing sticks to this pan. Buying more!! came off easily. I would not purchase one of these again. I already have one and I love it!! Nothing sticks to it so it's easy to clean! Buying more for my children. 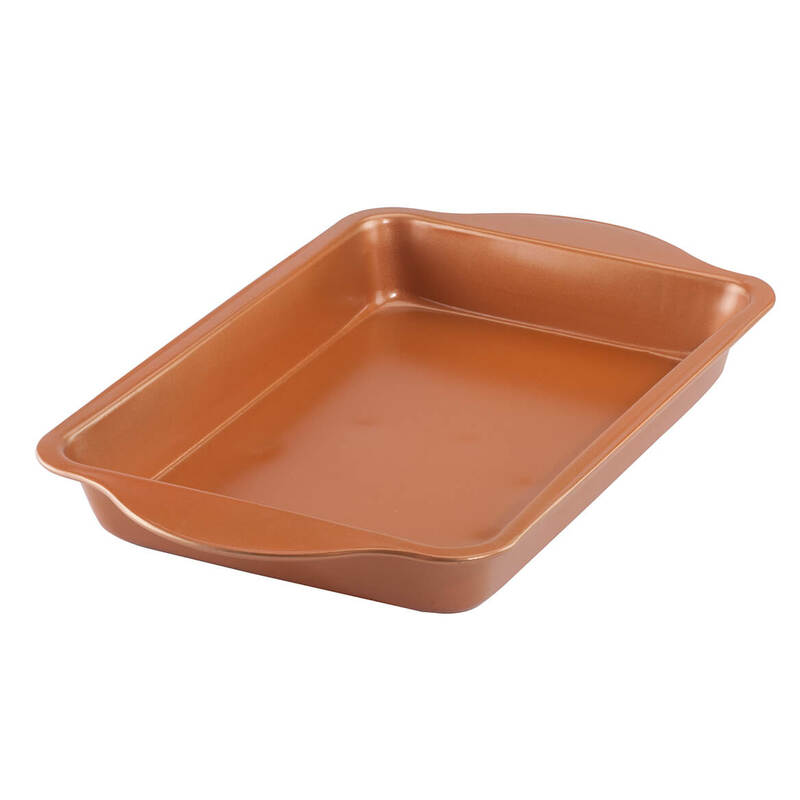 Needed a new 13 x 9 baking dish and I already have other sized copper baking items. 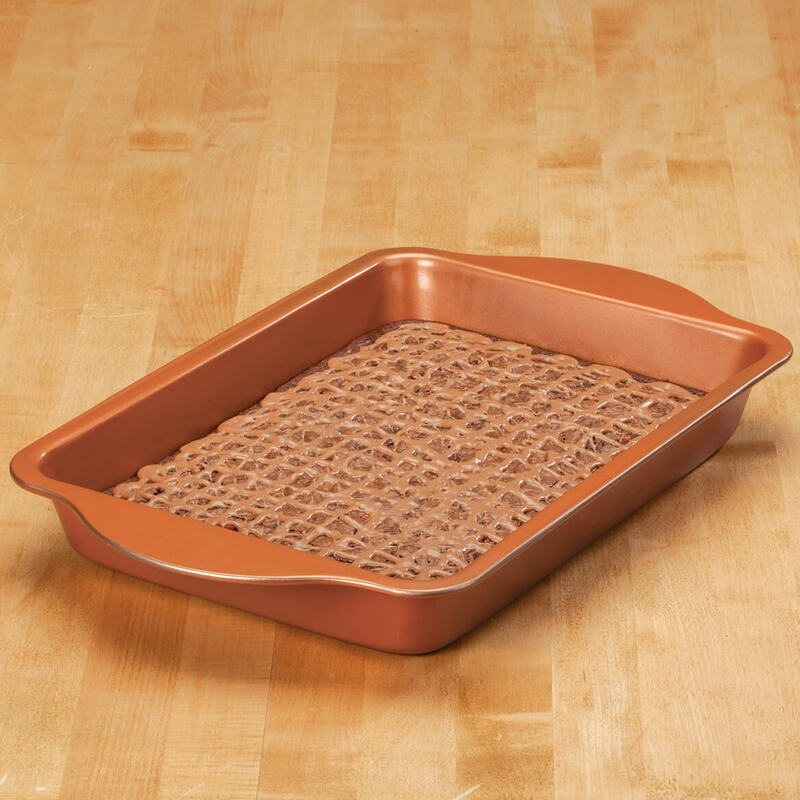 Have other Copper Baking pans. Love them. WD good pricing. Timely shipping. Have ordered from WD for many years and have always been satisfied.